Scouter offers rubber mats of high quality from imported and locally made brands, protect your car floors from water, road salt and dirt in highly polluted Chennai roads. Car mats will protect your car from all weather conditions for a different environment and all can be purchased in a wide range of colors and styles designed to match your car interior. Scouter helps to keep interiors more appealing, proper Car mats increases the life of original fixed mats of cars. 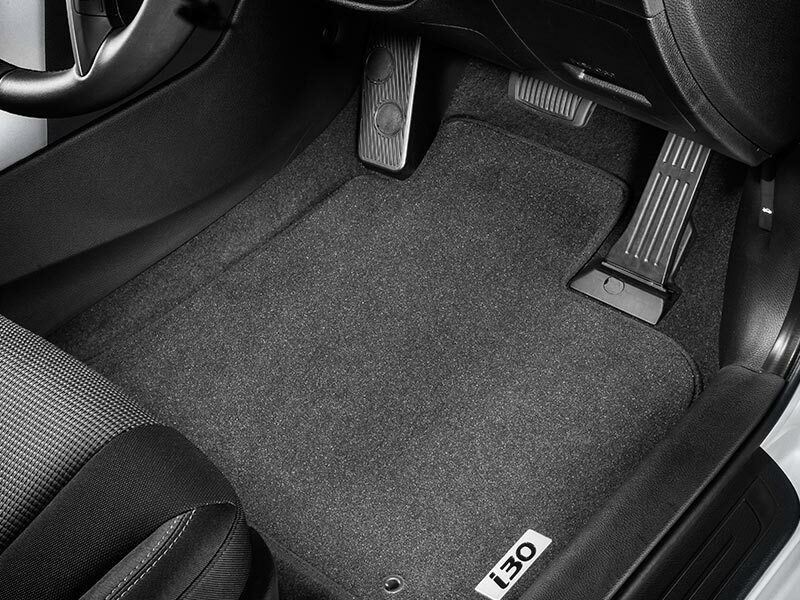 Also it saves a lot of time in cleaning the car as these mats can be easily taken out and cleaned as per the needs. 3D mats easy cleaning, available in different colours & designs mats are generally universal and comes in different colors, sizes and design patterns as per the needs. These mats comes in packing of 4/5 pieces. Our imported 3d mats custom cuts for the car floor to keep the cars’ original floor carpet clean. These car specific mats are anti-slip mats and very durable. They Efficiently protect the car from dirt, mud, water & oil and environmentally friendly, non toxic, odorless.